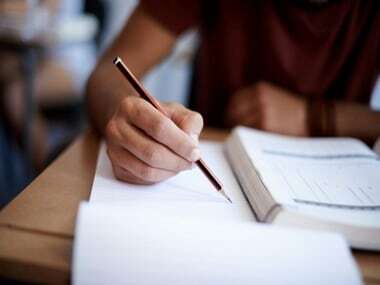 The Bihar School Examination Board (BSEB) declare its Class X matriculation exam results on Tuesday. 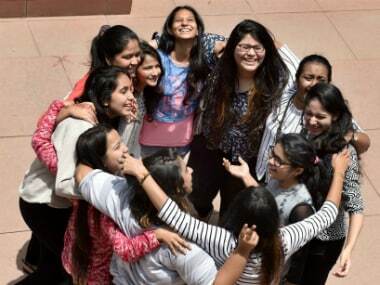 According to reports, 50.12 percent students have cleared the exam. The BSEB conducted Class X exams from 1 March to 8 March, 2017, and more than 15 lakh students appeared for it, according to a report on News18. Once declared, the board examination results will be available on the official BSEB website, biharboard.ac.in. Log on to the official result website, biharboard.ac.in. Click on Bihar Board Class 10 matriculation results 2017. 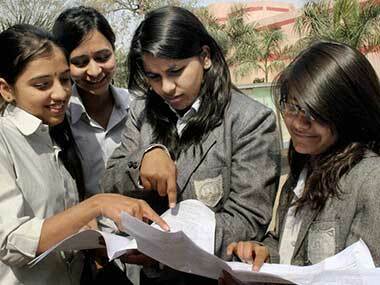 The Bihar Board Class X Supplementary results also will be released in the month of 20 June.